At the end of the second season of Legion, things got grim. Maybe a little too grim, actually. According to the head of FX, things aren’t going to lighten up any time soon. Speaking today at the Television Critics’ Association press tour, John Landgraf, the CEO of FX, the network on which Legion airs, said that leading the viewers slowly into darkness has always been the plan. 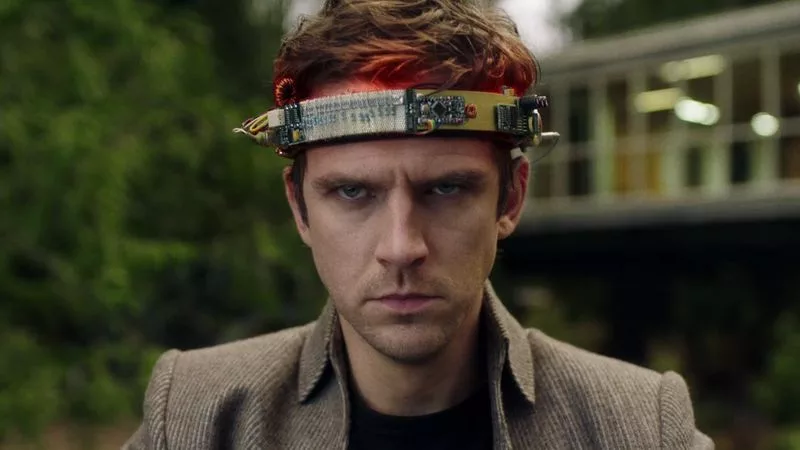 The story, following David (Dan Stevens) as he learns to control and cope with his vast psychic powers, has always been about villains, not heroes. Viewers of the show up until this point will know that that grip on reality has been fluid during the series, which has used surreal narrative devices, interpretative dance, and a variety of other tricks to portray a slippery sense of what’s real. That, along with the more and more dire moral stakes, are, according to Landgraf, sourced directly from the comics. As for the progress on season 3 in particular? According to Landgraf, creator Noah Hawley has four scripts written. “He hasn’t shown them to me yet,” Landgraf added.